Garage doors aren't just about security, they offer privacy, convenient entrance and exits from your property, and even vehicle protection. But this assumes your garage doors are actually working properly. 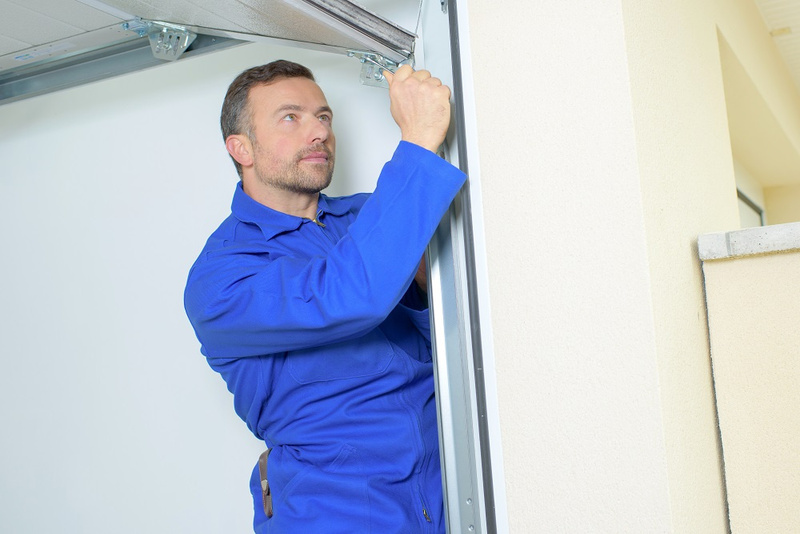 If your garage door is having 1 of the 6 following problems, then it may need repairs. But troubleshooting your own garage door repairs can save you a great deal of money. Experts in garage door repair in Lansing, Michigan, recommend these common fixes for 6 common problems. It can be frustrating if the opener doesn't respond to your commands. This is a common issue with a few simple fixes. Your door may need chain lubricant in order to reduce friction and help the opener lift the door. Apply a silicone-based lubricant to the door opener, making sure to remove any excess. Annoying and dangerous-sounding noises, like grinding, squeaking, or friction, are also fairly simple to fix. If your door is making noises, this usually means that the door needs more lube. Locate the noisy section of the door and lube up this area. This should work. If not, then garage door installation pros can help you identify the cause. 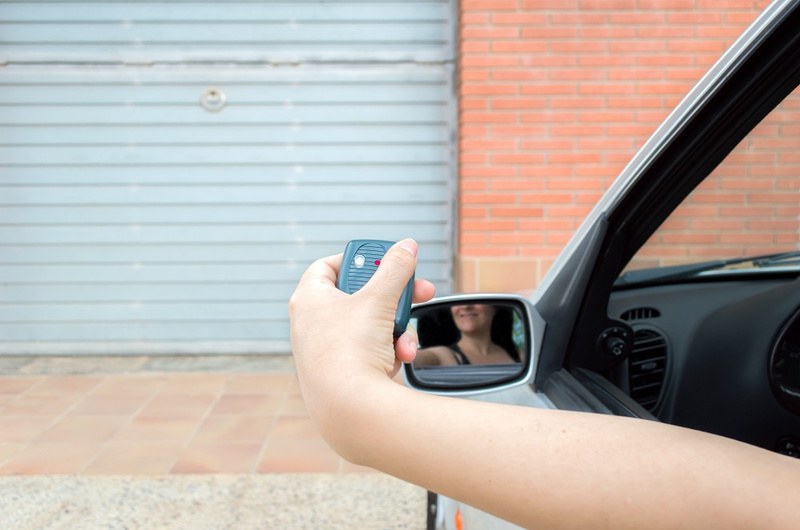 If your garage door opens, then immediately closes, or otherwise closes without you pushing any buttons, then the door springs may need to be replaced. All or just one may need to be switched out in order to fix the door. However, you may want to trust in a garage door installation pro to determine which springs, if any, need replacing. Leaving behind even one broken spring and replacing the others can actually double your eventual repair costs. But what if the door opens without you ordering it to do so? This may mean that the photo eye, or the sensors along the bottom of the door, are poorly aligned. They may also be dirty or broken. Look for a flashing green light on the devices. This indicates that the safety feature is working. Measure each from the floor to the eye, then from the wall to the eye. Ensure exactly measurements to get this important safety feature working properly again. If the garage door doesn't close all the way, leaving gaps at the bottom, then you may need to use pipe insulation and secure the unsealed area at the bottom. However, if the door won't release all the way down then something else may be interfering with the door's closing mechanisms. Contact a professional for their advice and repair recommendations. When the door doesn't respond to the wall controls, remote, or keyless entry device, then there may be an issue with the photo eyes. Check the eyes for light. If they aren't on, then reset them from the breaker. You can also try locating the opener's power supply. Is it getting power? Test the outlet. If this doesn't work, you can contact Ingstrup Construction for diagnostics and repairs. A helping hand may be necessary to guarantee the safety and proper operation of your door. They offer excellent prices and great service for garage door repair in Lansing, Michigan.